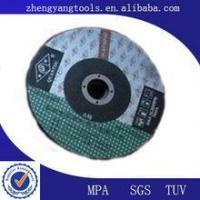 Danyang Zhengyang Tools Manufacturing Co., Ltd.
colour box, double blister, blister card. white box, pvc bag, ect. 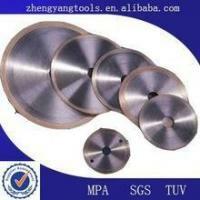 1.The first level A brasives material,has the high hardness and toughness. 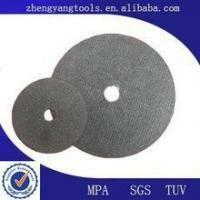 2.Good cutting performance,fast and soomthly,and durable,sharply. 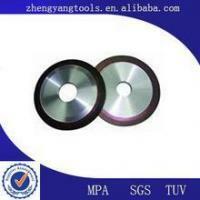 4.All our products are approved by the ISO 9001 quality system.the quality is guaranteed. 2. deformation will not happen after long time using. 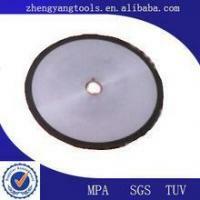 Established in 1984, Danyang Zhengyang Tools Manufacturing Co., Ltd. is one of the leading TCT saw blade and diamond circular saw blade manufacturers in China. 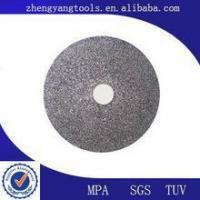 After more than 10 years of constant improvement, we rank as one of the top manufacturers of this field in China. With a daily output of 10,000 pieces, we export millions of our "Zhengyang" brand blades to European, American and Asian countries annually. 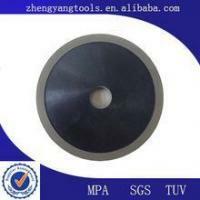 Concentrating on providing good quality and satisfactory services for clients, we have set up long-term cooperation relationships with numerous customers. Our products cover a full range of specifications, from diameters of 100mm up to 2,000mm, for different cutting applications, such as wood, aluminum (non-ferrous metal), metal, marble, granite, and other hard stones to meet different requirements.